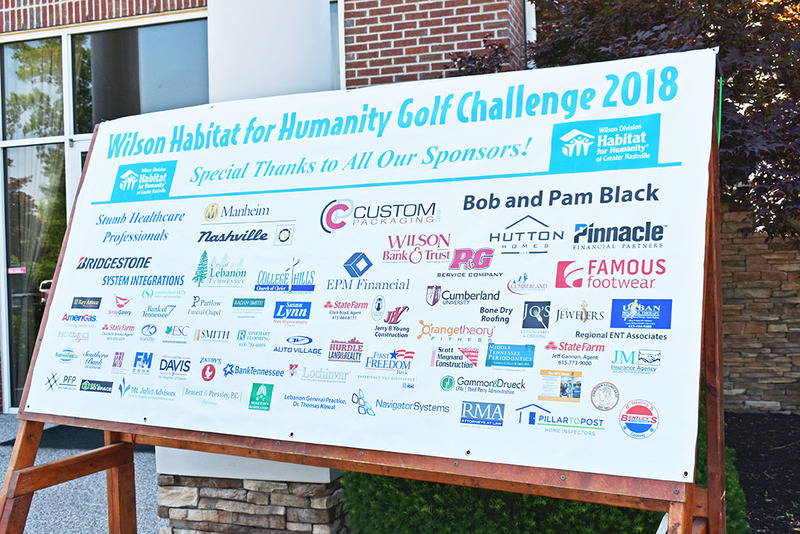 The 11th year of this Wilson County Habitat tradition is set for May 13 at Five Oaks Golf and Country Club. 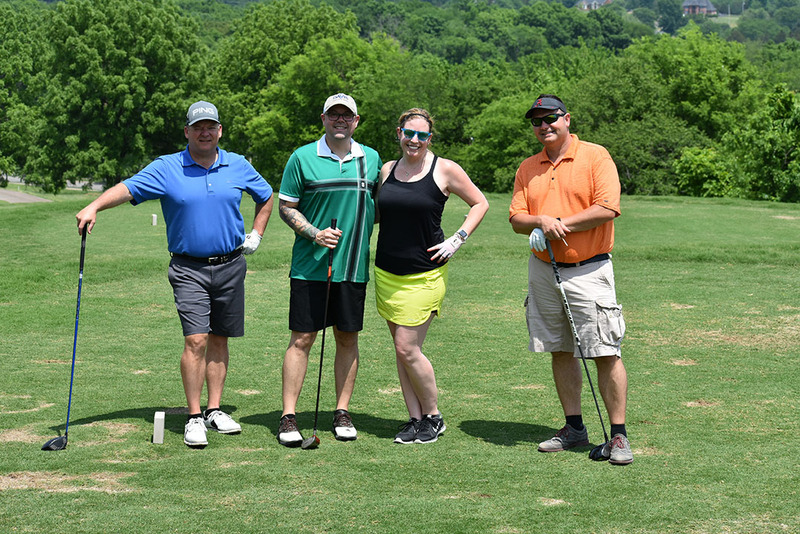 If you want to join a team, contact Tory Tredway at:ttredway@habitatnashville.org. Spring Build Starts May 8 for Joyce! Joyce’s lease is up in May and she knows that the inevitable rent increase comes with it. This will mark the third time her rent has gone up and this time it’s going to be too expensive to stay. When she moved into her current apartment in 2012, there was a hole in her twin son’s bedroom wall. Seven years later, the hole is still there along with a whole host of other maintenance problems that management refuses to correct. Joyce feels it is an unsafe, uncomfortable, and expensive place to live for her family. They all need and crave the freedom and safety of a home of their own. Joyce works two jobs Monday through Friday every week to support her family and keep pace with the high rent. From 5:30 a.m. to 2 p.m., she works in a warehouse testing electronics. From there, she goes to work in the housekeeping department of a hospital until 11 p.m. and then she gets up to do it all again the next day. Joyce found out about the Habitat for Humanity homeownership program after moving to the U.S. from Sudan, Africa for a “second chance and better life.” Joyce has attended Habitat’s homeownership classes and will work on the build site with her sponsors. She applied for the Habitat program twice before but she had too much debt to qualify. 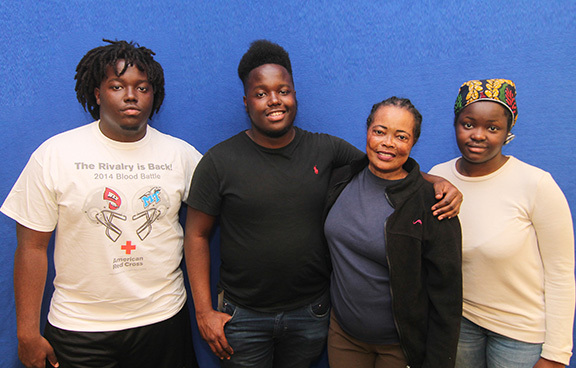 Undaunted and willing to work for the opportunity for a better life through homeownership, she has reduced her debt significantly to qualify for Habitat homeownership and is excited for the peace of mind that becoming a homeowner will finally allow her. While it’s a huge step for her family right now, she also knows homeownership will create a “bright future for many generations” to come. Sponsors: Publix Super Markets Charities, Inc., American Wonder Porcelain, A.O. Smith, Custom Packaging, Enbridge, Famous Footwear, Performance Foodservice, Peoples Home Equity, Vintage Market Days of Nashville, Community Foundation of Middle Tennessee, Red Lily Realtors, Discover Realty and Auction, Eastern Middle Tennessee Association of REALTORS, Middle Tennessee Electric Sharing Change, Team Wilson Real Estate Partners, Walmart Community Grant - Wilson County. As Demos’ Restaurant kicks off their 16th year offering Brooks Bucks to benefit Wilson Habitat for Humanity, the annual fundraiser takes a new twist. One $10 coupon is good for $7.50 off a meal at both Demos’ Restaurant in Lebanon AND the new PDK Southern Kitchen & Pantry in Mt. Juliet. The $15 value coupon is valid at both locations during April and May. Brook Bucks is available during March at Wilson Bank & Trust branches, the Lebanon Democrat, Wilson Habitat office and ReStore, and from Habitat Board Members. Alawi and Nihad lived and worked in Nashville and wanted the opportunity to live in a small town. The couple are originally from Iraq. Alawi lived in a refugee camp for five years before being resettled to America in 1996 with the help of Catholic Charities. Nihad followed in 2011. Nihad works for N&E Enterprises supporting the family of four. Alawi used to work two jobs but had difficulty working after a car accident in 2005. He now helps care for the children and hopes to work part-time in the future. 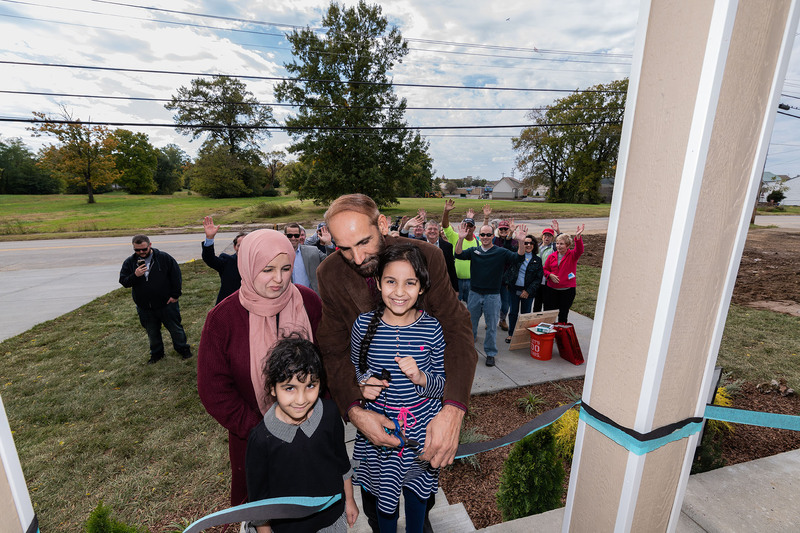 Wilson Habitat for Humanity celebrated with sponsors and volunteers its 76th home dedication ceremony for a family of five who needed the stability of a mortgage payment and affordable utilities, says Tory Tredway, director, Wilson Habitat for Humanity. 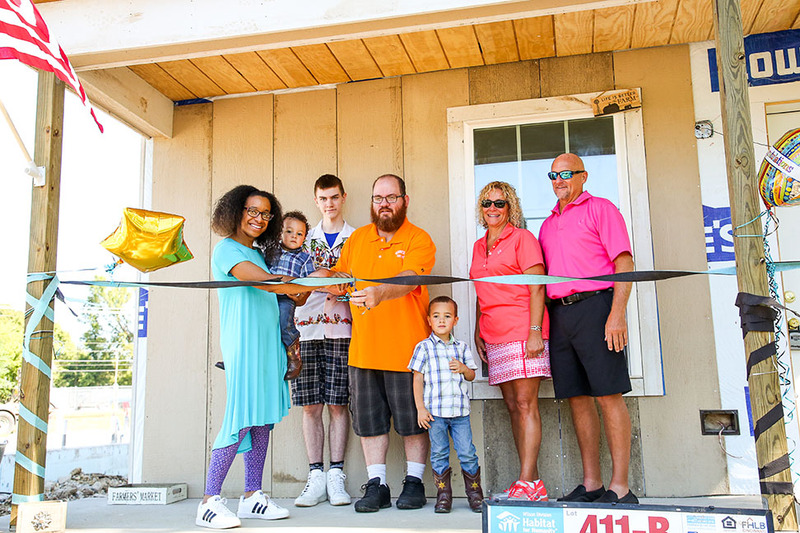 John and Lauren decided they needed to do something to create a more stable, self-reliant future for their family and applied for Habitat for Humanity’s homeownership program. “This Habitat home will be such a huge blessing to us. It will help us have more time together as a family and save money that we currently pay towards excessive utilities,” says Lauren. Thanks to sponsors and golfers, $52,522 was raised this year at the annual Wilson Golf Challenge. "This is the most money raised in the event’s 10-year history!" says Wilson Director Tory Tredway. The work of Wilson Habitat began in 1992 with their first home built in 1994, which is still occupied by the original homeowner who paid off her mortgage with the help from an anonymous donor in 2014. Wilson Habitat has now built 73 homes and renovated three, serving 76 families. In May 2012, Wilson Habitat conducted its first Blitz Build, completing a house in five consecutive days with the support of 30 businesses from local construction industries.